Euphoria Extractions Cookies & Green Shatterbars are the perfect solution for your edible needs. 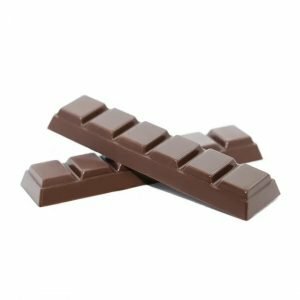 With 24 squares, these bars are easy to manage, and contain a potent 500mg of lab tested full spectrum Extract sourced from the finest cannabis available. Eu4ia Shatterbars are guaranteed to provide total satisfaction. had the sativa, tremendous taste and high…get some! Chocolate and mint…it’s a guys dream. Not leaving you girls out though, because it’s your classic refreshing yet indulgent flavour. 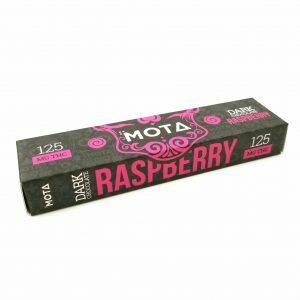 The Dark Chocolate Mint Chocolate Bar by Mota will satisfy you, no doubt! 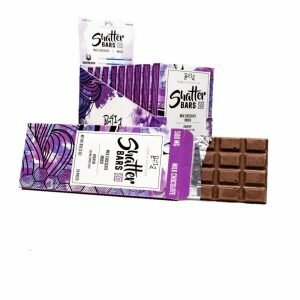 Euphoria Extractions Milk Chocolate Shatterbars Indica are the perfect solution for your edible needs. 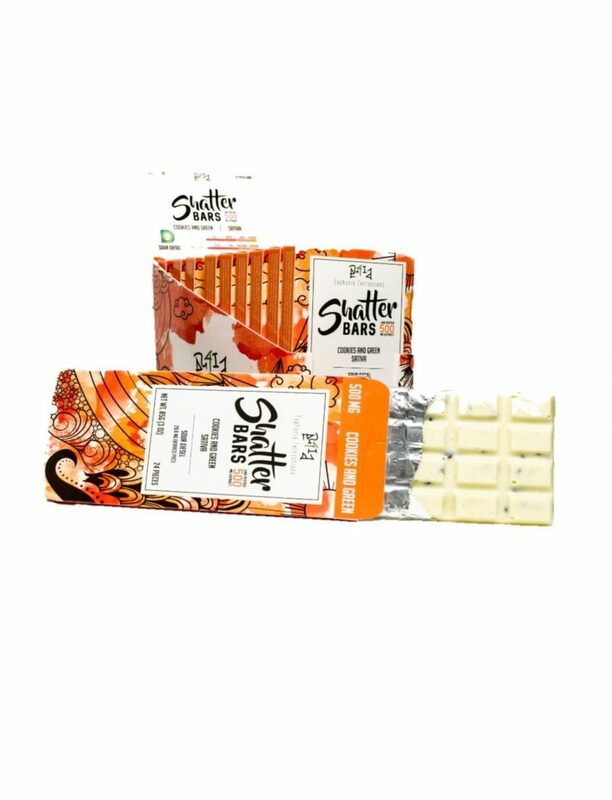 With 24 squares, these bars are easy to manage, and contain a potent 250mg and 500mg of Lab Tested Full Spectrum Extract! 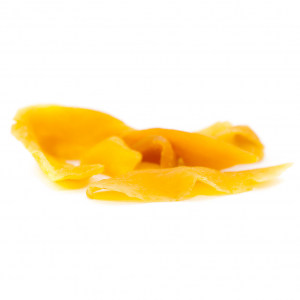 Medicated Dried Mango by Mota is simple and sweet: 80mg THC & 10mg CBD lush tropical pieces of dried mango infused with pure THC extract. How much better does it get when your healthy delicious snack not only tastes good but also kicks any anxiety or stress with its infused hybrid THC.